Churchfields Junior School have been commended for their environmental friendliness and how the school reduce waste by the Eco Schools Programme. The award noted how we teach eco lessons as part of our rich curriculum and implement strategies to encourage the children to reduce our carbon footprint. 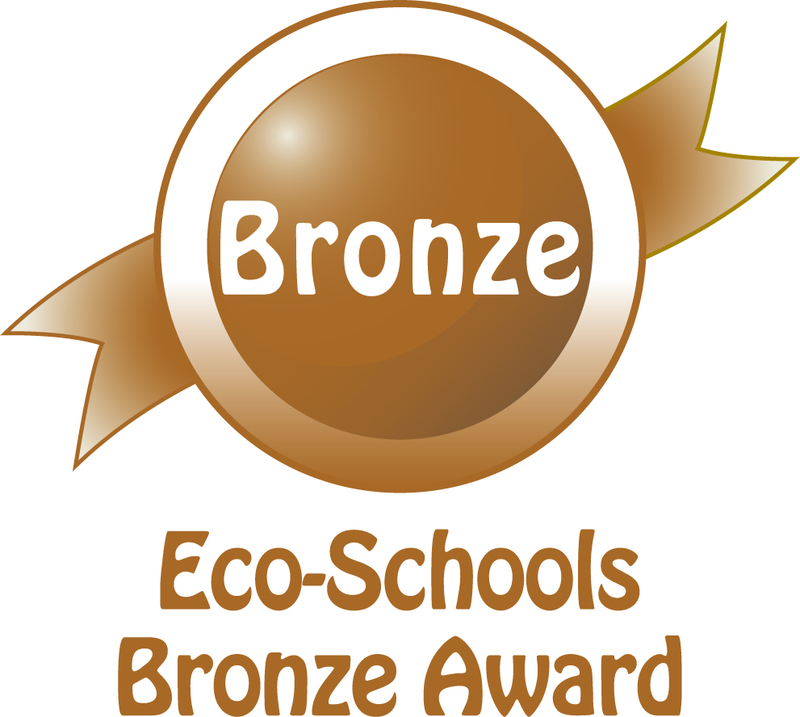 As a result of the children’s hard work and thoughtfulness, we have achieved the Eco Schools bronze award, which was no mean feat to achieve! Our next target will be to achieve the silver award. Well done Churchfields and well done Eco Committee!